Hi all and happy Monday! So if you are subscribed to my mailing list, then you may have already received something similar in your mail box last week, and to all of you who have responded already, I cannot thank you enough! 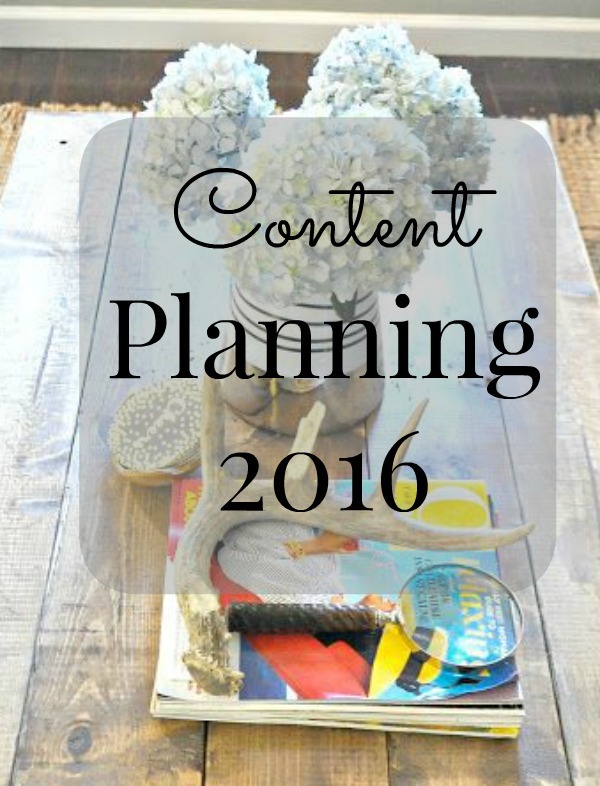 I want you all to help me plan the content that I deliver to you all for this year! To my loyal readers, or if you are subscribed to my blog and may not have answered the survey just yet, how about if I sweetened the deal just a little? (enter grin and hands rubbing together). 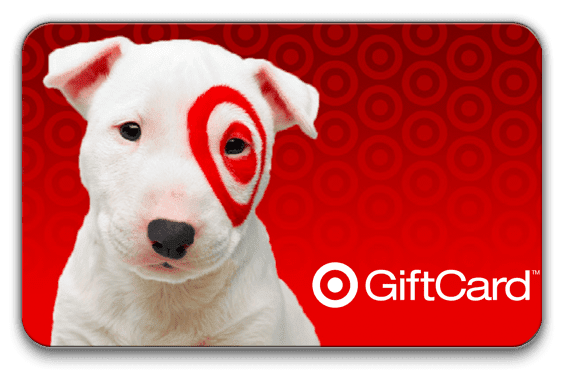 How about a free Target Gift Card! So here’s the thing… I love this blog and I love putting out content that is not only inspiring and transparent, but I want it to most importantly be helpful and useful. So I want to know from you is what do you want to see from my blog in 2016? What types of posts really make you excited and ready to tackle a project in your home or daily life? Would you like to see more room makeovers, family/home life posts, DIY’s, organizing, or videos/vlogging? What would you like to see less of or what are you least favorite type of posts? Spill it! Let me know. Your honest feedback rather positive or constructive is highly encouraged. I really appreciate any honest feedback that you provide to me. It can be as simple as saying “hey girl, more DIY’s.”Nothing fancy needed at all. Or if you want to go into more detail, please go for it! Just click here and send your responses my way…its just that easy! Out of the feedback I receive, I will enter your names/email addresses into a drawing for a free $10 Target Gift Card. The winner will be selected on January 31 and announced some time shortly after. To all of you from my email list that have already given me your awesome feedback, THANK YOU and your names will be added to the drawing as well! So thank you all for sticking around and checking out my posts. You all mean a lot to me, and I look forward to offering more value filled content in the New Year. I hope that your New Year is off to a great start. UPDATE: The winner of the Target gift card has been selected at random and notified. Thanks so all of your feedback! More videos would be lovely! Your content has always been pleasing to me. I do love DIYs and I would love seeing more of your creative talents show. So happy new year to you and I look forward to seeing all your surprises. I really enjoyed your house tour and your diy! DIYs, Organizing, Before and afters are always a fave. Keep up the good work. DIYs, Organizing, Before and afters are always fun. Erin, I love how you find affordable ways to make a home beautiful. I would like to see thrifting or craigslist tips & tricks. Maybe a video of your typical thrifting shopping trip!? I would love to see room makeovers and also your reviews of projects you complete from around the web. i.e. Ana White coffee table build. I love your content, keep up the great work.